Predict exactly how many staff you need, for any part of your business, at any time. Make your team efficient, motivated, and profitable. Have all relevant workplace data in one place. Determine staffing levels with smart algorithms. Eliminate human error in your rostering. Train our intelligence model to interpret the provided data in order to make meaningful predictions about your business’ expected workload. Our predictive workforce platform sets staffing targets for your organisation. You’re guaranteed to be never over or under staffed. How often do you set a budget for your team? We can provide you automated labour cost budgets on the most frequent scale: by the hour or even by the minute. 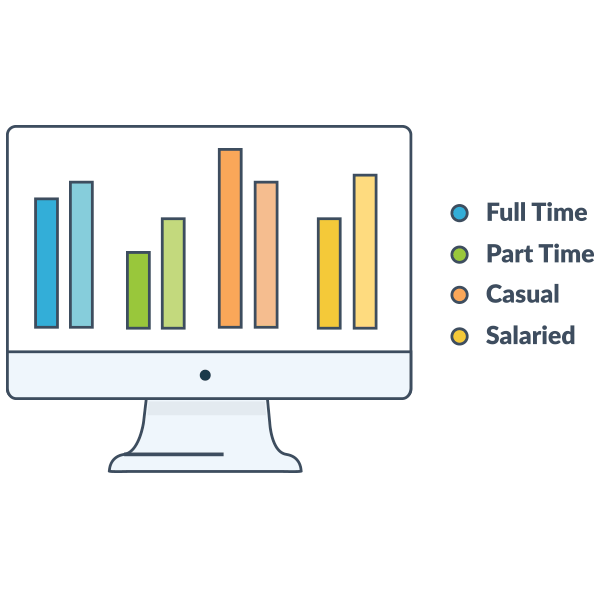 By keeping staffing ratios in line with workloads, you’ll keep your team efficient, motivated, and profitable. All of your managers want to be top performers. We can assist them to run the most efficient teams possible. Our predictive workforce platform identifies important factors and guides managers in making optimal staffing decisions. 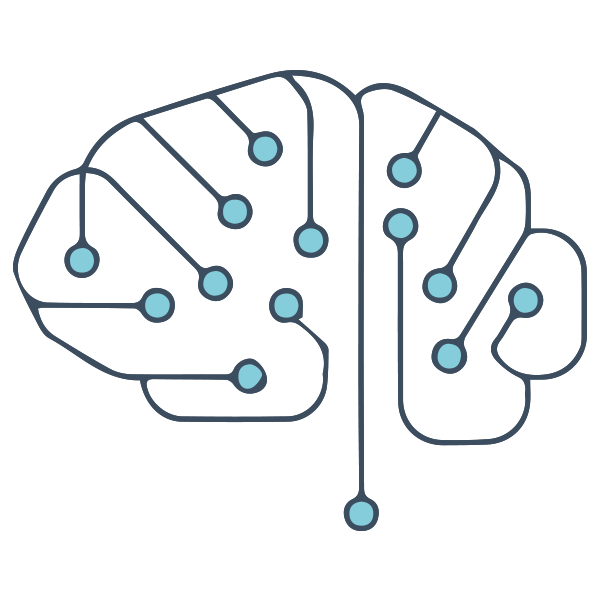 Our predictive workforce platform constantly looks for deviations from acceptable staffing levels. You, your managers, and other decision makers can instantly see when a roster falls outside of what is accepted. 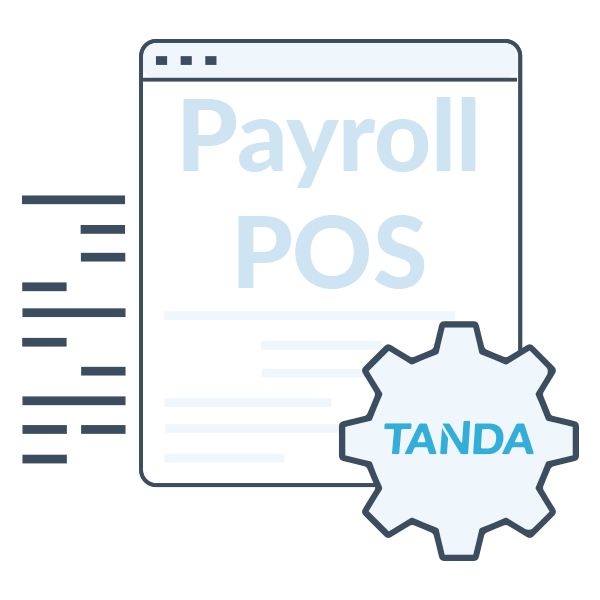 Experience the difference of Tanda Predictive Workforce™ now!